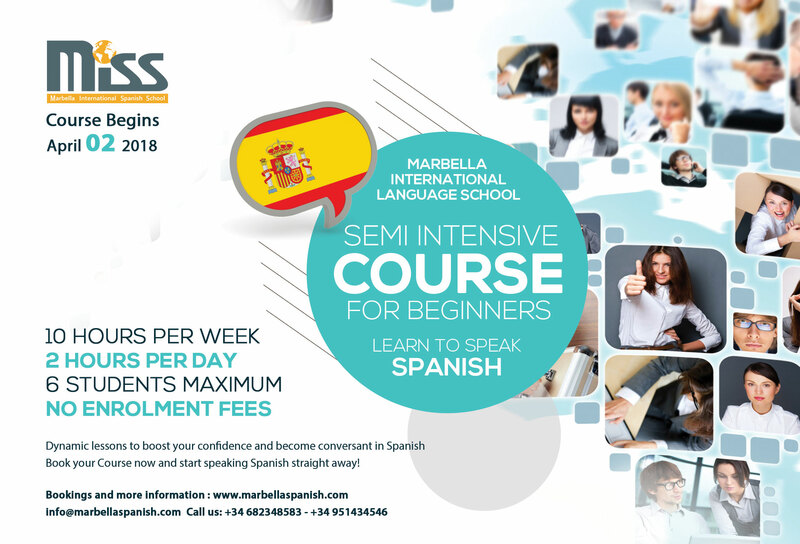 Spanish Classes in Marbella: Intensive Spanish Courses are designed for those students who want to become fluent in Spanish in the shortest possible time. Hold a conversation in Spanish. 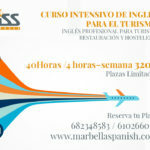 Learn the basics and some intermediate of Spanish grammar. 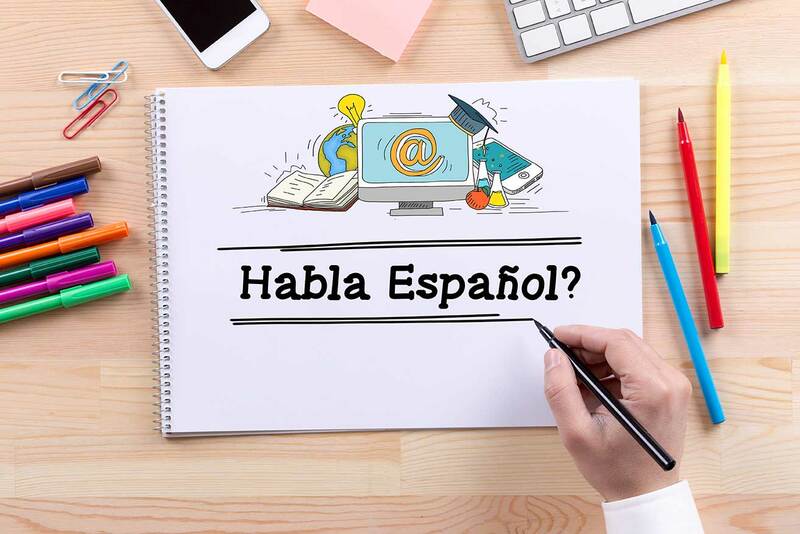 Acquire basic and some intermediate Spanish skills.